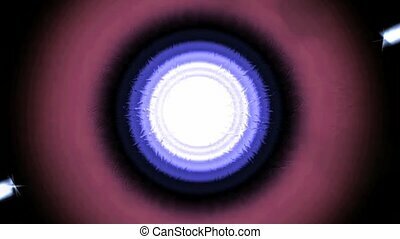 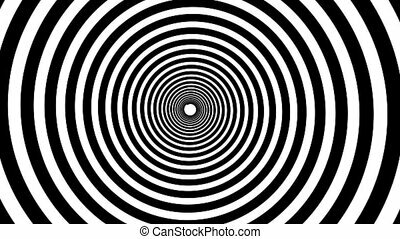 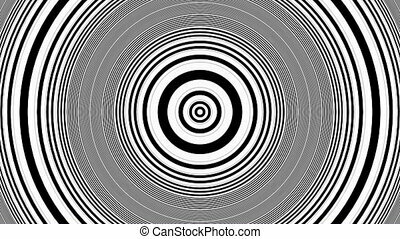 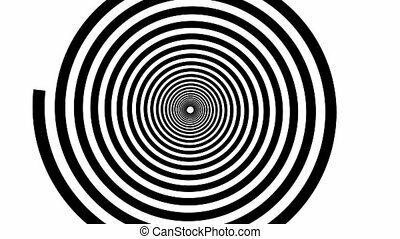 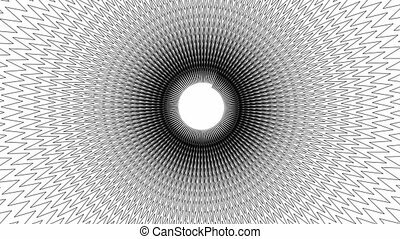 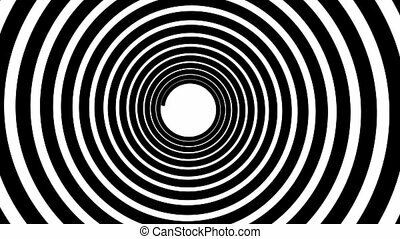 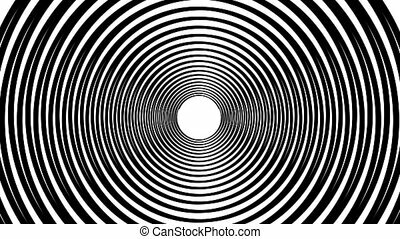 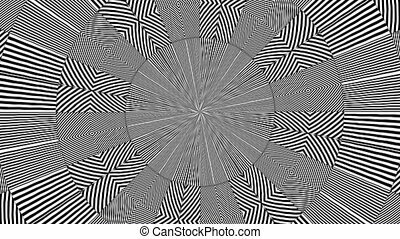 Hypnotic circle animation. 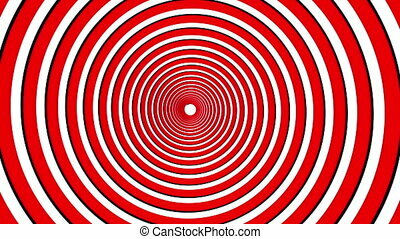 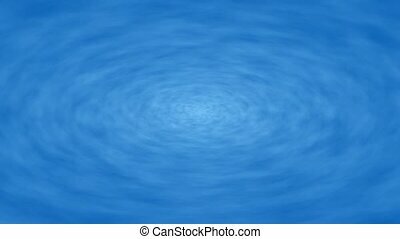 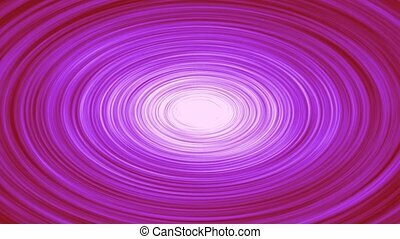 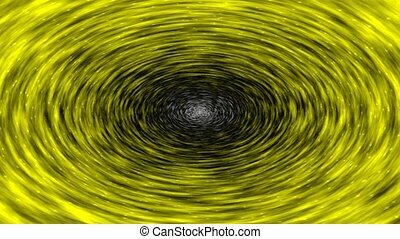 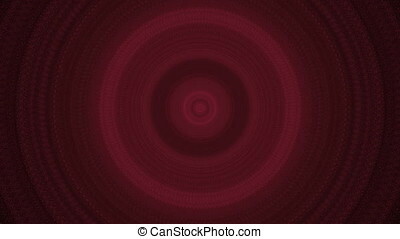 Colorful hypnotic spiral circle. 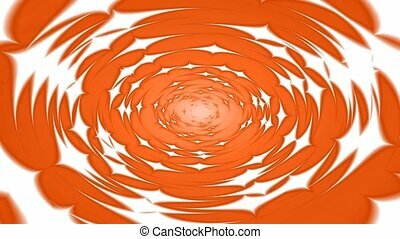  swirl looping animation. 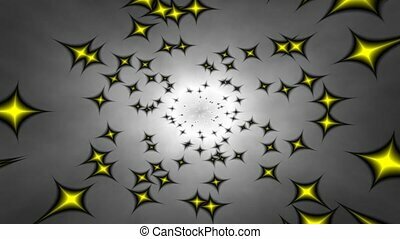 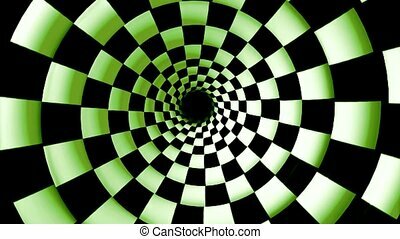 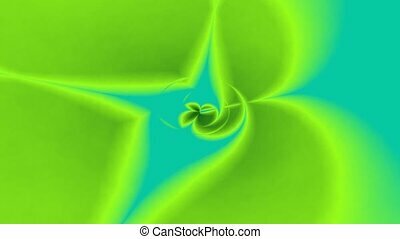 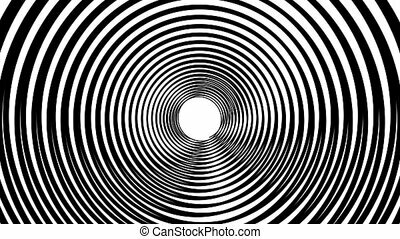 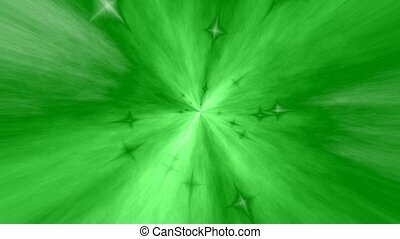 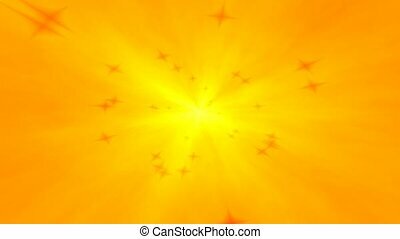 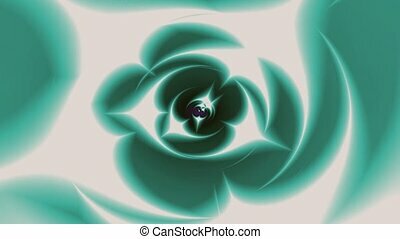 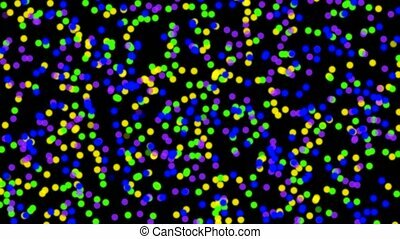 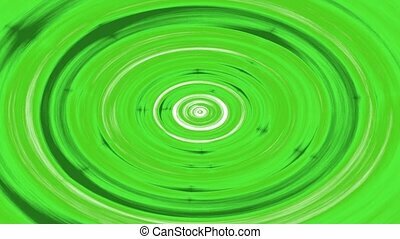 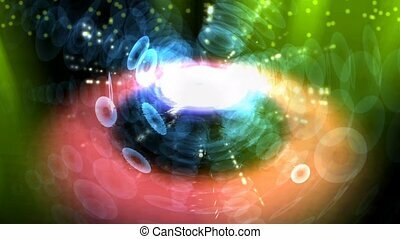 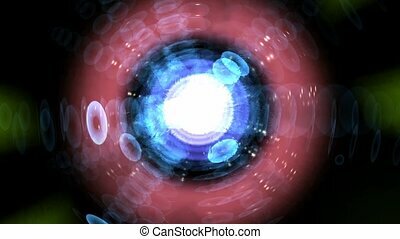 Green moving forward hypnotical tunnel with stars.